I have been reading some sheet music and I see that there are chords like C2(no3). I just play the Cmaj chord with a 2 (d note) added. I'm trying to play these chords properly but I don't understand this (no3). Also when I see chords like C2 do I read this Csus2 (C, D, G notes) or Cmaj2 (C, D, E, G notes). Sry if this isn't clear. The chord is in the verses of this song. The 'no' notation tells you that that chord tone is not present so this is telling you the 3rd of the chord is not there. Any chord with 'no' notation is improper and abuses the notation as it misrepresents what chord is actually there. In the Csus2 there is no third. In C9 the third is a very important chord tone along with the 7th and 9th so it's not really a C9, but a C7sus2. Given the genre and the song, the chord is almost certainly a Csus2. On the Tomlin recording, there's no 7th that I can hear. As to why they wrote it that way, I can't be sure. I've played a lot of similar charts, and there's not a lot of agreement on how to notate second chords. I've seen C2, Csus2, C2(no3), Cadd2 and Cadd9 all used for the same end result. To be honest, for your (our) purpose, the differences are mostly unimportant. Play CDG by default, and experiment with adding E. If it sounds good, it's right. I am not a 'Piano Musician', however, (no3) appears to me, that the 'Sheet Music, is telling you to move out of the 'first Octave, and play the chord 2 octaves higher, than the one you are in... for the original way the music was intended. A #3 Chord', is a minor Chord, where the 3rd degree is 'flatted. A Major 'triad, is a chord comprised of the 1st, 3rd,& 5th degree / C, E, G. A 'minor triad' is C, Eb, G., and/or, depending on the 'Scale Root Choice, a no.#3, in the Key of 'A' would be the C minor. Not the answer you're looking for? 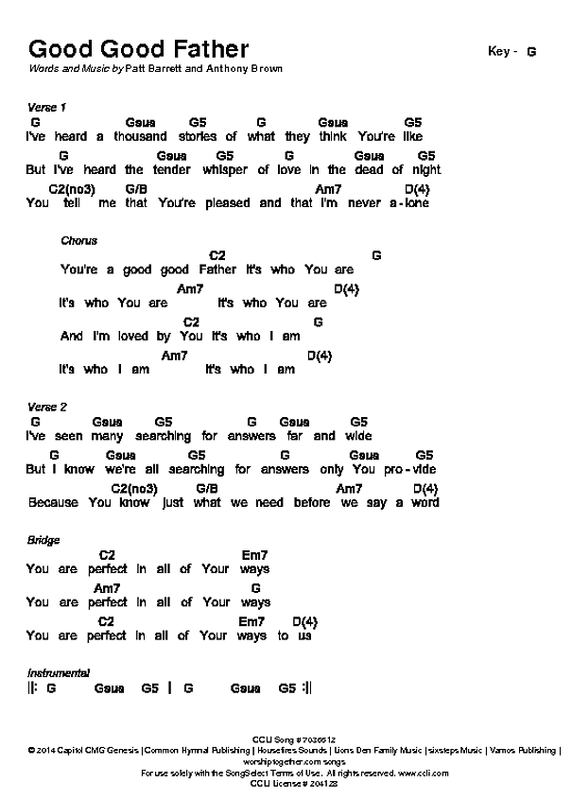 Browse other questions tagged guitar piano chords chord-theory or ask your own question. What would D A and A in an octave higher played as a chord be called? What scale are the chords Em A C D in?